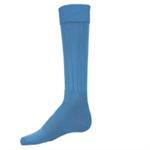 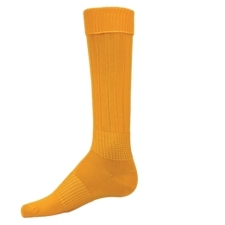 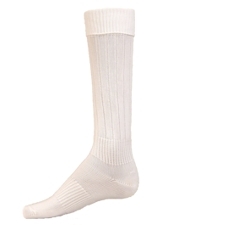 Elite Socks - great for soccer, baseball, softball, volleyball, cheerleading & all sports! 12 great colors: White, Red, Royal, Black, Gold, Kelly Green, Light Blue, Navy, Maroon, Orange, Purple, and Dark Green. ***Only White, Red, Royal, and Black Elite Socks are available in women's 6-8 1/2.